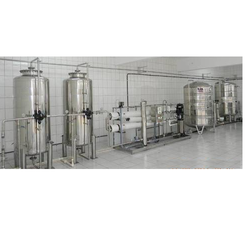 We are a leading Manufacturer of industrial water filters and mineral water filter system from Ahmedabad, India. To fit the needs of our patrons, we are engaged in manufacturing and supplying peerless Industrial Water Filters. Our provided water filters ensure to serve patrons for long as these are made by making use of the best grade raw material, sourced from trusted vendors. Moreover, we carry out the manufacturing process of these water filters, in accordance with the established quality standards of the industry. 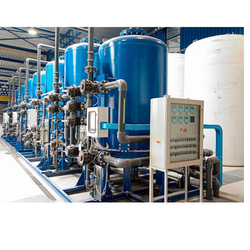 Owing to our expertise in this domain, we have been able to cater to the variegated requirements of the customers by bringing forth Mineral Water Filter. Manufactured at par with the industry set guidelines, these water filters are manufactured using quality-approved raw material and basic components that are obtained from the reliable vendors of the industry. Looking for Water Filters ?